Catnap Bredhurst is a family run cattery and opened in January 2010 in Bredhurst village, Kent. 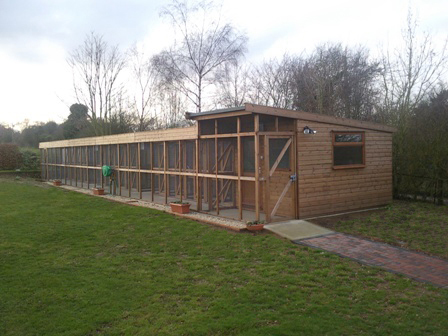 The cattery, exclusively for cats, has been built to FAB specifications by specialist cattery manufacturers Welland Timber Products Ltd.
Catnap Bredhurst is located in an area of oustanding natural beauty, set back on a quiet road, on a 1/3 acre plot overlooking a cherry orchard. The village of Bredhurst consists of a small village green, the village school, the old post office and The Bell Inn, which has been there since Tudor times. Lot's of love, care and attention 24 hours a day, 365 days a year.